Contrary to concerns raised by a press headline, Oxford Health, Oxford University Hospitals and OxFed have no plans for a ‘super trust’ merger. We are committed to working together to get the best possible care for the people of Oxfordshire and we want to be absolutely clear that there are no plans for any ‘super-trust’ merger between our organisations, contrary to the press headline ‘The Secret Super Trust’ in the Oxford Mail dated 1 December. At the end of September, local Oxford NHS Trusts and the city GP federation sent a letter to commissioners setting out an intention to develop proposals for an Accountable Care Organisation (ACO) as one of the ways to improve delivery of care across different parts of the NHS in Oxfordshire. A key aim is to support the delivery of agreed transformation plans currently being developed as part of the Oxfordshire Transformation Programme. For clarity, an ACO offers a potential model for working in partnership and does not require merger between organisations. 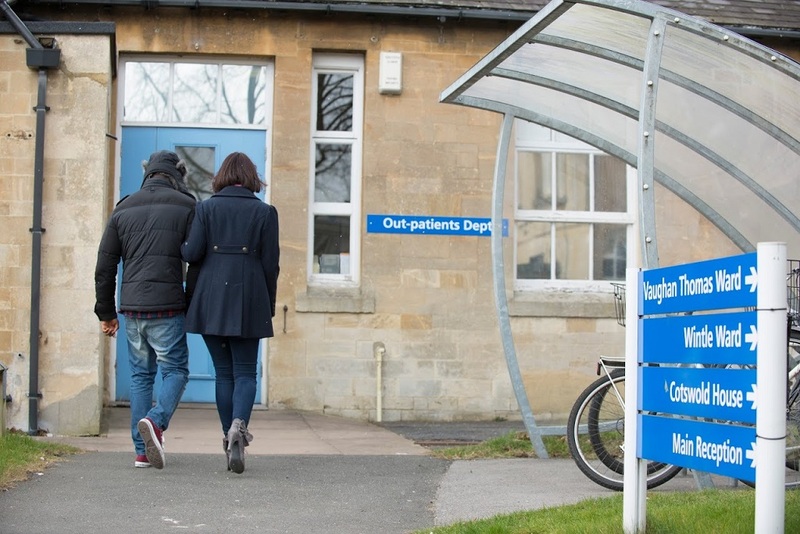 We remain at an early stage in our discussions about developing more joined up NHS care across Oxfordshire – there is no plan to launch a new Accountable Care Organisation (ACO) at the end of March, although it remains one of a range of options. What we are committed to doing is finding ways for local NHS providers to work together more closely across the county to ensure that the increasing numbers of people who need care from many parts of the system get that more efficiently, and that it is coordinated across providers to support people’s quality and experience of care . Our commitment is to work in partnership and we are looking at a range of ways we can do that. People in Oxfordshire should be able to have consistently good joined up health care across providers wherever they receive it and regardless of how the NHS is organised. At the same time healthcare in Oxfordshire and nationally faces challenges around rising demand. More people are thankfully living longer and increasingly more people of all ages have multiple, long-term health and care needs. More people now need care across different settings – hospitals, GPs/primary care, clinics, nursing homes and home care agencies and we want to ensure that people’s care is better coordinated and more efficient across organisations. In the longer term we are looking at a number of ways this might be achieved, of which an ACO is just one. While a range of proposals may be developed and considered, as we have stated – we are a long way from concrete plans or proposals. Any changes will be subject to approval by each organisation’s Board and consultation where appropriate.